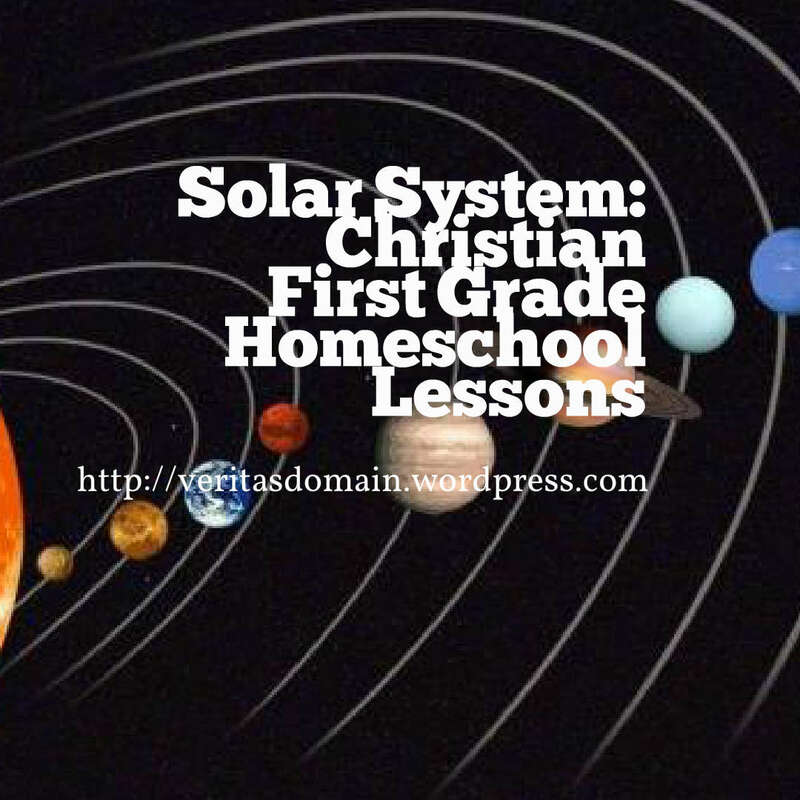 Purpose: To explore and know more about God’s creation of our sun. Vern Poythress. Christian Interpretations of Genesis 1. Phillipsburg, NJ: Presbyterian and Reformed Publishing, September 20th, 2013. 32 pp. This is another work in the “Christian Answers to Hard Questions” series published by Presbyterian and Reformed Publishing. Here the author Vern Poythress looks at how Christians should interpret the first chapter of Genesis. Although the author is a New Testament professor I think Poythress is more than capable to write on this subject given his expertise in hermeneutics, linguistics, science and theology. As I’m going over this with a group of guys from my church I thought the following questions might be helpful for individuals and small groups to facilitate discussions and learning based upon the apologetics’ book “Ultimate Proof of Creation” by Jason Lisle. It is a book that teaches Presuppositional apologetics that engages apologetics at the level of worldview. Cornelius Van Til was instrumental in beginning this form of apologetics and others have developed and applied it. The questions in this post will be for chapter 4 of the book. Each question is followed by page numbers in parenthesis where the answer can be found. This is for a group of guys in my church with whom I am going over the apologetics’ book “Ultimate Proof of Creation” by Jason Lisle. It is a book that teaches Presuppositional apologetics that engages apologetics at the level of worldview. Cornelius Van Til was instrumental in beginning this form of apologetics and others have developed and applied it. I thought the following questions might be helpful for other individuals and other small groups to facilitate discussions and learning. The following are questions for chapter 2 of the book. (For a discussion guide for the previous part of the book see this post on the Introduction and Chapter 1). Jesus Culture, a charismatic movement from Bethel Church in Redding, CA that emphasizes revival, mystical worship, alleged sightings of Christ by Kim Walker, the power of God, the encounter with God’s love rather than repentance, has open up the pandora box for many spurious teachings due to their belief that the office of apostle and prophet are still being filled today. Does worship matter anymore? Does the holiness of God bring about any concern to these singers and to the church? Many who called them out on their sin and false teaching are labeled as haters, homophobic, unloving, Pharisees, and many other unbiblical slanderous names. These individuals who are condoning abominable sexual lifestyles and false teachings have no business whatsoever by singing in churches or concerts that will bring about detrimental effects to the church. It is an assault and insult against God. The church must not be lukewarm with it comes to biblical integrity. Yes we are to approach them in love, but we must also be fearless defenders of the truth during times like these. Apostasies and false teachings are spreading like wildfire, while some in the church are more infatuated with their type of music that feels good to the soul. The enemy is attacking in many forms. He truly is a wolf in sheep’s clothing. He will use the world, professing Christians, and the idolatry of sentimentalism to extinguish our efforts. Many of these professing believers want to promote change in order to bring about the utopia that the LGBT, humanistic, or the charlatan communities want, but they will never ever change God’s Word and His perspective towards truth. Many of these poor souls who tolerate this lifestyle have missed the whole mark. The Gospel did not come so that sin or false teaching can be tolerated. One of the reasons why the Gospel came was to bring about obedience and change in one’s life. They are more concern about their money instead of about being in a right relationship with the Lord and to His Word. According to Vicky Beeching, although some of the royalties have diminished, she states that some royalties still come in because of the songs that are sung in many of the mega churches. Hmm, I wonder what mega churches those are and I wonder if they are aware about her public acceptance of a gay life. Do they know about her lifestyle? If so, how are they biblically handling the situation (2 Corinthians 5:11, “But actually, I wrote to you not to associate with any so-called brother if he is an immoral person, or covetous, or an idolater, or a reviler, or a drunkard, or a swindler– not even to eat with such a one”). Beloved, even as believers, we will give an account to God when we die in terms of whether we were faithful to His Word or not (1 Cor. 3:11-15; James 3:1-9; Romans 14:12). And what better way to apply it during this time. Beloved, we must be more discerning during these times. We must not only worship with our heart, but we must also worship with our head. Worshiping with our head is a fundamental and focal importance in the Christian life. Romans 12:2, “And do not be conformed to this world, but be transformed by the renewing of your mind, so that you may prove what the will of God is, that which is good and acceptable and perfect.” Christ also expects us as the church to be discerning of spirits and teachings: Philippians 1:8-10; Hebrews 5:13-14; Galatians 1:6-10. For the last few years the historicity of Adam has been a topic of controversy and debate within Evangelical academia. It comes at no surprise that Zondervan would come out with a book in their Counterpoint series addressing this topic. Four views are given a hearing in this book represented by Denis O. Lamoureux (Evolutionary Creation View that denies the historical Adam), John Walton (Archetypal Creation View), C. John Collins (Old Earth Creation View), and William D. Barrick (Young Earth Creation View). Normally I’m cautious about these Four Views book either because I feel better contributors could have been selected or space limitation didn’t allow justice for the complex subject at hand. With these expectations I must say I thought the book did a better job than I expected. I’m happy to see some improvements over the years with this genre. The four scholars selected are highly qualified representative of their respective views. In previous works the format feature the chapters by each school followed by the responses by the other schools; I appreciated that this work also feature a rejoinder to the other schools’ responses, a plus in my opinion in seeing what a counter-rebuttal looks like. I also appreciated the editors’ decision to have two pastoral reflections that discussed what the implication of the discussion of the historicity of Adam means practically for the Christian (although I must say it seems Gregory Boyd’s essay ended up being more on why Christians should welcome those who deny the historical Adam as brothers and sisters in the faith even in our disagreements). The two contributors selected for this part were excellent: Both Gregory Boyd and Philip Ryken are well known for being pastor-scholars. I thought the pastoral reflection also made their contribution to the discussion of which view one should take on the historical Adam question, and these two essays must not be overlooked or dismiss because its pastoral in nature; in particular I had in mind how Ryken’s essay laid out what an historical or non-historical Adam means theologically for the Christian experience and Gospel witness. I imagine not many will change their views from reading this book and yet I would say this book is still important and worth buying because it provide a concise summary of each perspective’s argument. Never had I read a book in Zondervan’s Counterpoint series in which the contributors footnoted their own work as much as they did in this volume but I appreciated this as helpful for those who want to do further research. One can’t really blame the contributors for footnoting themselves so much since this is a much more complicated subject than most topics in this series since there is immediate question of Adam’s existence and also the undercurrent of one’s understanding of the role of modern science/evolution in interpreting the Genesis 1-3 that formulate one’s conclusion to the Adam question. Really, this book had only one contributor (Lamoureux) who denied the historical Adam while the other three believed in a historical Adam; and yet all three who agreed on Adam didn’t arrive to their conclusion by the same method necessarily given their divergent view of the role of extra-biblical data (Modern cosmology, science, evolution, Ancient Near East studies) in interpreting Genesis 1-3. NOTE: This book was provided to me free by Zondervan and Net Galley without any obligation for a positive review. All opinions offered above are mine unless otherwise stated or implied.